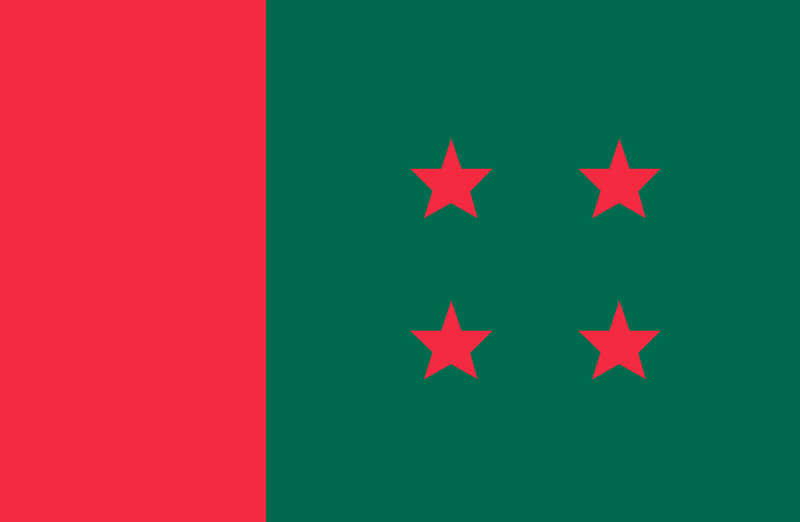 The Awami League on Saturday announced the names of the party’s candidates ahead of the first phase of upazila parishad elections in 87 upazilas scheduled to be held on March 10. Awami League General Secretary Obaidul Quader announced the names at a media briefing at the party President Sheikh Hasina’s Dhanmondi political office in Dhaka. The first of five phases for the Upazila Parishad elections will begin with polls at 87 Upazilas on Mar 10. After announcing the names, Quader, also road transport and bridges minister, called upon all chairman candidates to work in their respective upazilas to secure victory in the election. Besides, the vice chairman posts in the election will remain open to all, the Awami League leader added. The deadline to submit nomination papers is Feb 11, they will be scrutinised on Feb 12 and the deadline for the withdrawal of nomination paper on Feb 16. The remaining four phases of the election are scheduled on Mar 18, Mar 24, and Mar 31 and Jun 18 respectively.